A native of Texas, Cyrus Longworth Lundell was born November 5, 1907. He attend both Columbia University and Southern Methodist University (B.A., 1932). He studied in the Graduate School of Business Administration of New York University, and obtained his M.A. (1934) and Ph.D. (1936) at the University of Michigan. Dr. Lundell served as a Professor of Botany at Southern Methodist University from 1943-48, and founded the Southern Methodist University Herbarium while serving as Director for the Institute of Technology and Plant Industry at Southern Methodist University from 1943-46. In 1946 he became the Director for the SMU Herbarium and served until 1948. He then became the Executive Vice President, Director and Chief Research Scientist for the Texas Research Foundation. Dr. Lundell loved Mayan culture and archeology about as much as he did botany. He discovered the ruins of 16 Mayan cities, including Calakmul and Polol between 1931-33. 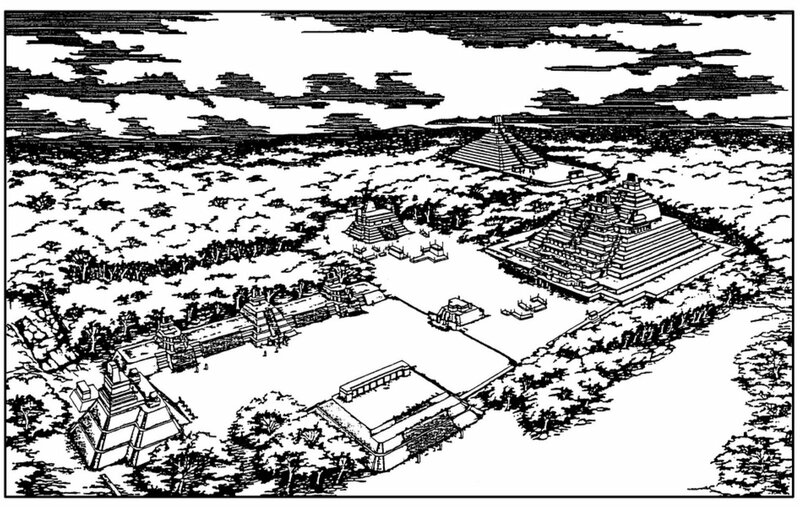 Lundell’s discovery of Calakmul in 1931 happened when he and his team were searching the dense forests in Campeche and they came upon certain signs of ancient habitation. After riding further, they found the pyramidal mounds. In a journal written by Lundell himself, he tells the reasoning behind the name they gave the city. Lundell explains, "Two great pyramids dominate the cite, and these suggested the name Calakmul. 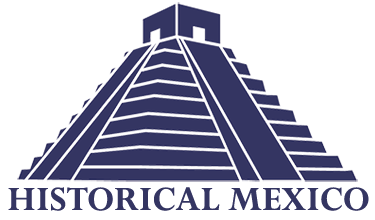 In Maya, ca means two, lak means adjacent, and mul means signifies any artificial mound or pyramid, so Calakmul is the City of the Two Adjacent Pyramids." Though the cite was discovered in 1931, it was not fully mapped or studied until another team came in 1982 and worked until the mid-1990's on the site itself. He also found some 450 Gutatemalan plants, among the parents of such crops as squash, pinto beans, chili peppers and cocoa. He also researched the parents of cultivated plants. Dr. Lundell, in 1981, was nominated to receive Guatemala’s highest honor, the Order of Quetzal. The nomination was made by Guatemala’s leaders in government and science to commemorate his 50 years or research in botany, agriculture and Mayan archaeology. Lundell passed away on March 28, 1994 at the age of 86 and is buried at Sparkman-Hillcrest Memorial Park Cemetery in Dallas, Texas. Chloe Henze, “Cyrus Longworth Lundell,” HistoricalMX, accessed April 19, 2019, http://historicalmx.org/items/show/74.